This article is good news for many of my customers and something I keep telling my younger clients. 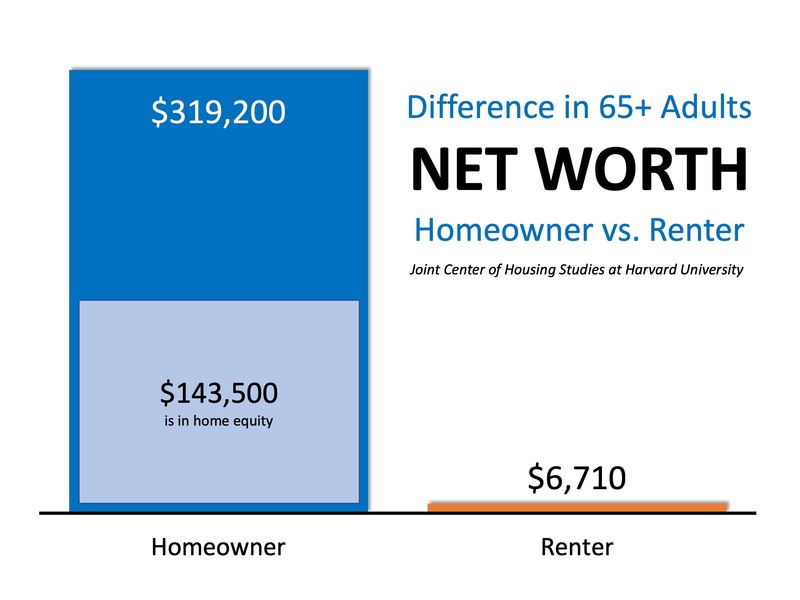 Renting will not build net worth and not help build to your retirement. 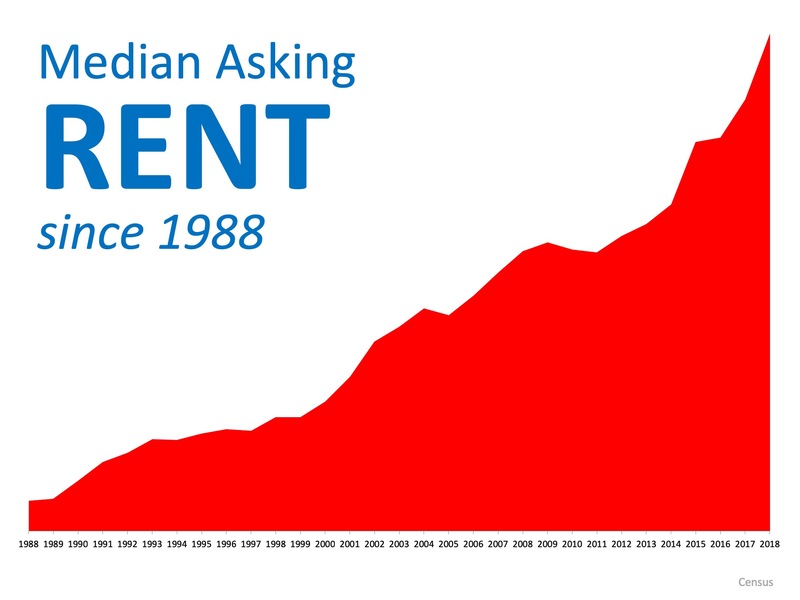 Congratulations to all the over 65 people who were smart enough to invest their hard earned money in a home years ago. Now it is paid off and has appreciated they have money to enjoy their retirement years. What about a second home in Naples to escape the winter blues? 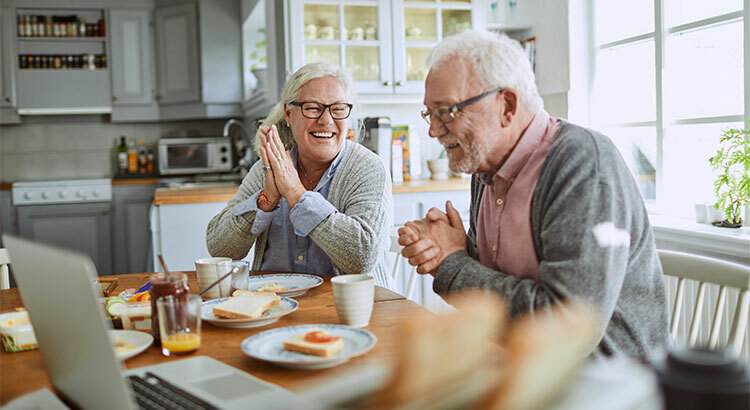 We have lots of inventory to choose from and now is the perfect time to take some of that equity out of your current home and build your retirement even more! I am here to help if you would like to discuss options!